This entry was posted in Blog and tagged AC/DC, Australia, Bon Scott, my life. Melbourne has been promoting its lanes, and street art therein. Given my affection for both Bon Scott era AC/DC & street art, last time we visited Melbourne, the top of my yellow post-it to-do list was ACDC Lane. “Corporation Lane (the generic name assigned to otherwise unnamed lanes in Melbourne) was renamed, in part, due to the band AC/DC’s ties to Melbourne, their status as cultural ambassadors for Australia, and the lane’s position in the city’s bar and rock district”. By the time we got there ACDC Lane had seen better days. Perhaps the patrons of the local Cherry Bar even though supposedly music motivated weren’t fans. At least there were no posters of Brian Johnson. Bon, you know I love you so Baby, Please Don’t Go. 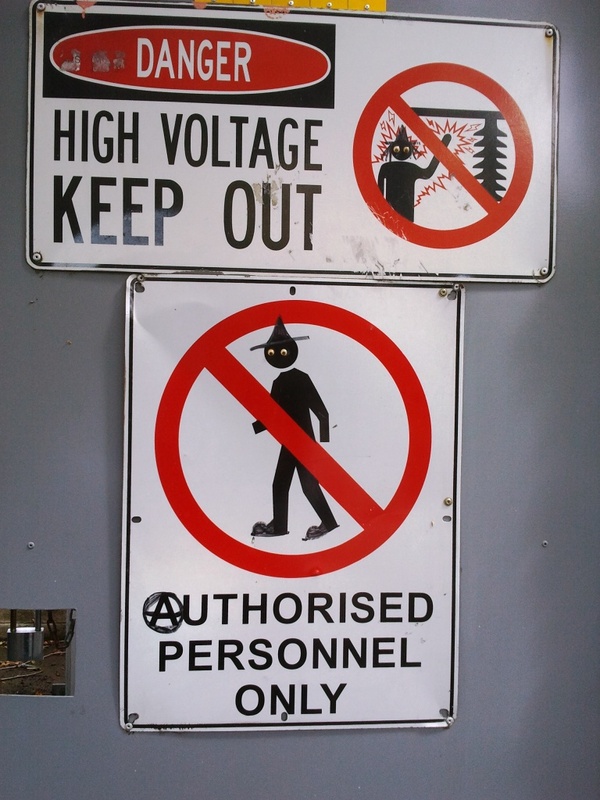 This entry was posted in Melbourne and tagged AC/DC, Australia, Melbourne, music, Street Art, travel.